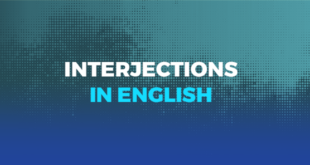 A very common problem with English learners is that they have difficulty understanding spoken English, it could be watching a film, listening to music or simply conversing with a stranger, understanding spoken English may be the most challenging task of learning a new language. Does this sound like you? If it does then please read on as we will give you 5 important tips to perfect your listening skills. When you begin panicking, your brain shuts down and is unable to focus on what the other person is saying. So our first tip to all students is: relax. Breath deeply and slowly and remember: if you don’t understand something, you can always ask the other person to repeat themselves. It’s OK! So how do you practice listening? Well, you listen to lots of things: listen to podcasts, songs and movies. If you find it hard to understand something without subtitles, then first watch with subtitles and once you know what they are talking about, watch it over and over without subtitles. This way, you are really listening to what the other person is saying. Ok, so the more you listen, the more you will understand. But this is also true for hearing. Hearing and listening are not the same thing: the first is passive and the second is active, but both are important. 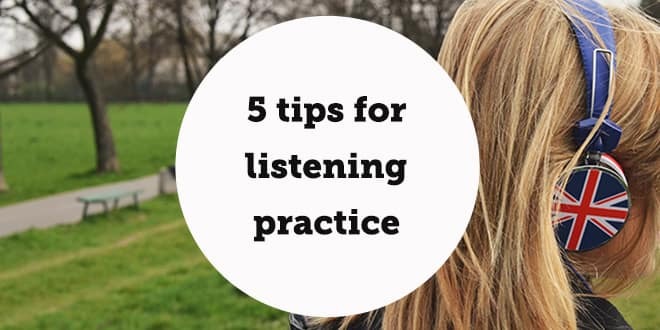 In tip #2 I want you to practice listening. In tip #3 I want you to practice hearing. 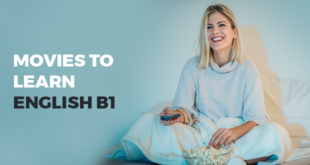 Have English movies or documentaries or English radio channels on in the background. 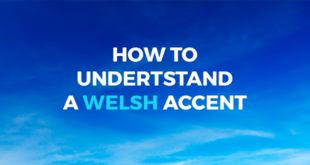 Your ears will get used to hearing the language and it will slowly become easier to understand. It is important to remember that learning a language requires more than just putting in an hour a week. If you are serious about learning English or any other language it is important to immerse yourself in the language. What does that mean? It means as mentioned in tip #2 watching films in English on a regular basis, reading books in English, keeping up with information and trends happening in the English speaking world, and if you can, taking a trip to an English speaking country to actually be totally immersed in an English speaking environment. Practise makes perfect! Of course, the ultimate way to practice listening is to engage someone in a conversation. Ask them questions and practice listening to the answers. There are always people who are also interested in learning English to practice with you. Each week, find an interesting topic to talk about and practice chatting in English. Remember that there are also a lot of online forums where you can chat to people from around the world, simply do a Google search! If you would like to read similar posts Click here! Take tips from @abaenglish to improve your #listening ! I do prefer listening to music and watching English TV, really you could learn alot.